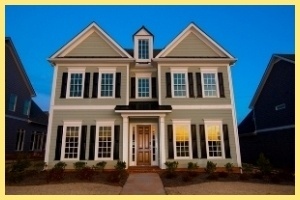 The address is 209 Roseville Place in Crabapple Crossroads located in the Crabapple Overlay District in the City of Milton on the north side of Crabapple Road and to the west of Birmingham Highway. The schools are Crabapple Crossing Elementary, Northwestern Middle and Milton High. If you are interested, please hurry and call your agent or call me if you don't have one and I will make sure that you get into this home as quickly as we can schedule you. It really will not last long at this price. 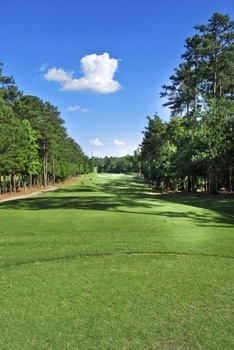 Crooked Creek is a fantastic golf and country club community located in Milton undergoing something of an unusual change for a neighborhood in the real estate market today. A robust $4,000,000 renovation to the facilities is being undertaken in a real estate market that has just taken a beating over the past few years. With homes dating to the mid nineties, many people believed that these updates may do the community well and freshen up the general appearance. This may still happen, but, construction is behind schedule and we'll really have to wait another year to see if that plays out. Until then, here is an update on market statistics. Faced with lots of competition in the zip code for similarly priced homes, staging, marketing and price ring true as the most important factors to get home sold in the neighborhood and not listing your home for sale with an agent who "knows" or "lives in" the neighborhood. Those old myths never actually helped sell houses and do even less in a compressed real estate market.